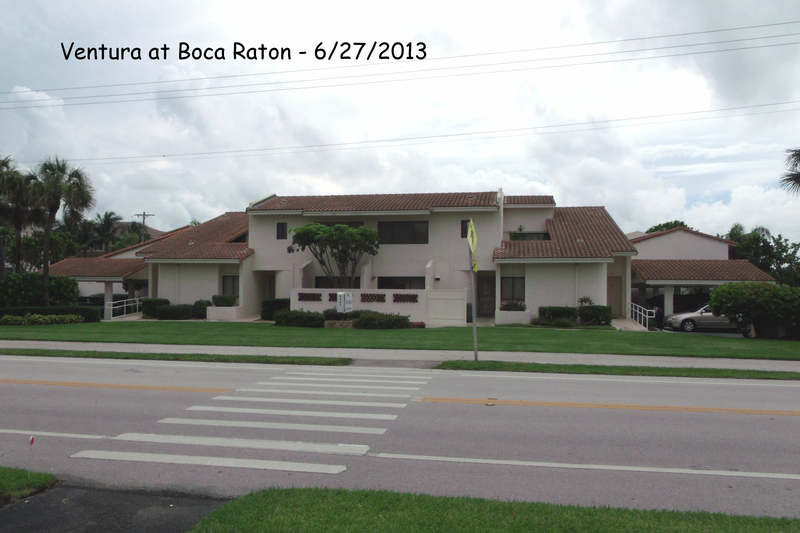 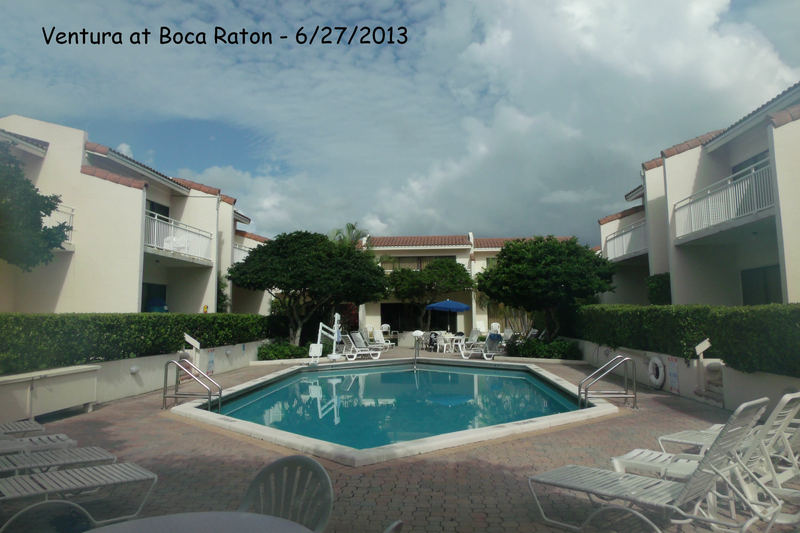 Located across the street from the Atlantic Ocean in Southeast Florida the Ventura at Boca Raton offers both two and three bedroom vacation rental townhomes. 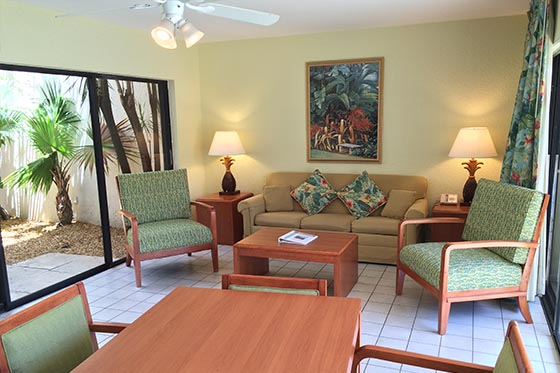 The resort has a handicap accessible swimming pool, BBQ grills and beach access is steps away. 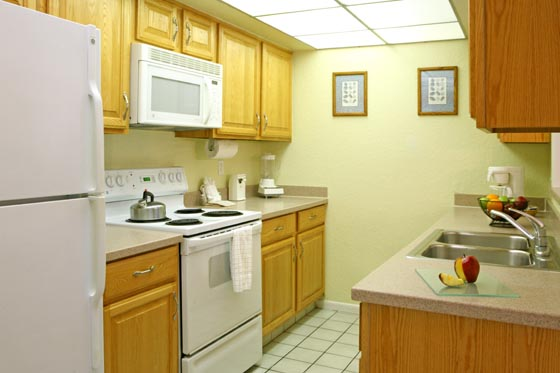 Every townhome is more than 2,000 square feet and includes central air conditioning, ceiling fans, fully-equipped kitchen, in-suite washer and dryer, cable television, private balcony, patio, private atrium, and free WiFi. 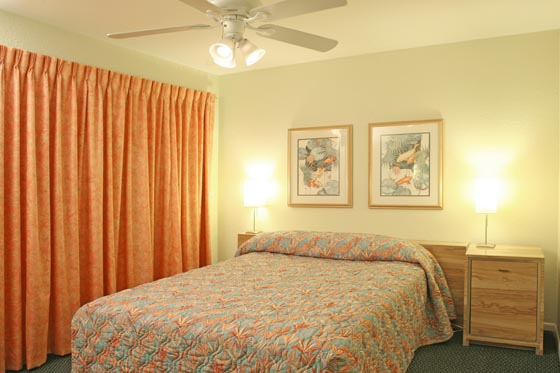 Two Bedroom Townhomes comfortably sleep up to six (6) guests and include a King sized bed in the master bedroom, two twin beds in the second bedroom and a Queen sized sleeper sofa as well as two bathrooms. 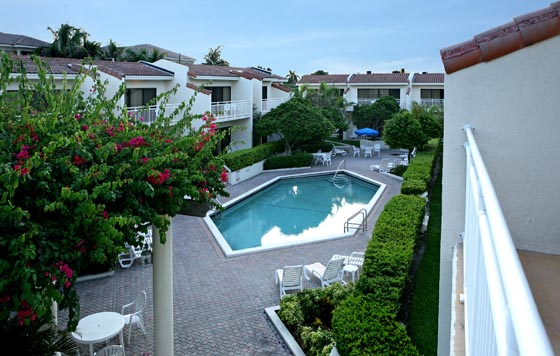 Three Bedroom Townhomes comfortably sleep eight (8) and include a King sized bed in the master bedroom, two twin beds in the second bedroom, a Queen bed in the third bedroom and a Queen sized sleeper sofa as well as three bathrooms.